Liverpool great Ian Rush believes that he Reds need to reach the final of the Champions League again as they have now set standards they must strive to meet. 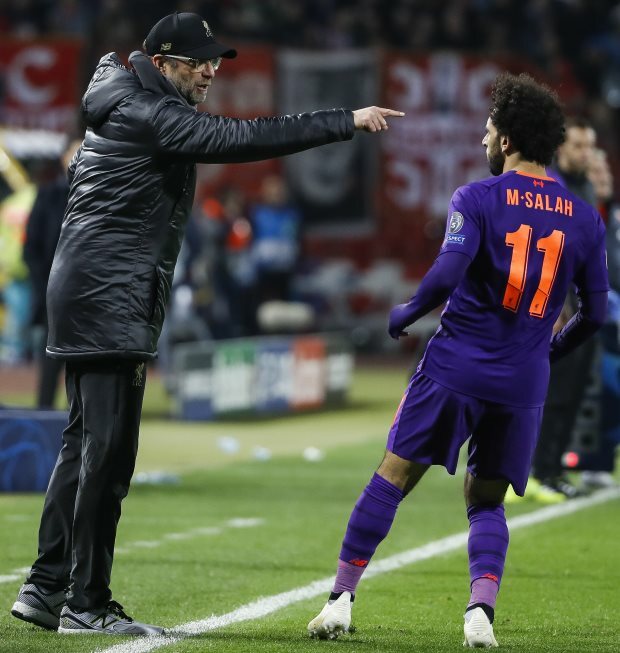 Jurgen Klopp's side reached the final of Europe's premier tournament last season, but came away empty handed as they were beaten by Real Madrid. Rush, a Liverpool legend, believes his former team have set a standard for themselves and now need to maintain that, and for that purpose they need to reach the final of the Champions League again this season. Asked about Liverpool reaching the Champions League final this season, Rush was quoted as saying by beIN Sports: "I'd like to think so. "Last season we may have overachieved, we did really well to get to the final. "We've set the standard now and we have to maintain those standards." The Reds were on the verge of being knocked out of the group stage this term, but managed to sneak through as they won their final match against Napoli and thus knocked the Italian giants out. The finalists from last year have been drawn against German giants Bayern Munich in the round of 16, with the first leg of the tie to be played on 19th February at Anfield and the return leg almost a month later in Germany on 13th March. Their next match will be in the Premier League against Wolverhampton Wanderers this Friday.